Check out this 2 bedroom, 1 bathroom duplex just south of town! New floors throughout, exposed beams, washer/dryer hookups, fridge and stove included! 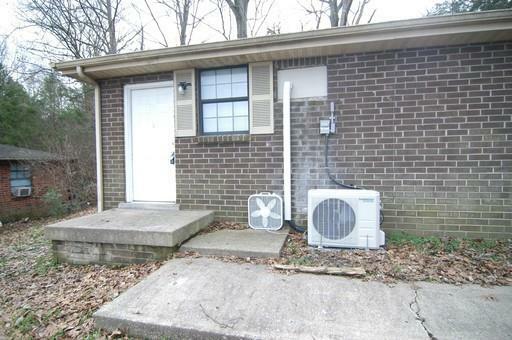 Look no further for an affordable rental that is cozy and comfortable!